Apple announced on Thursday that it will be investing $1 billion into a new campus in Austin, Texas. 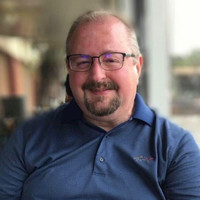 The company also announced plans to establish new sites in Seattle, San Diego and Culver City and expand in cities across the United States including Pittsburgh, New York and Boulder, Colorado over the next three years. The new Austin campus will be located less than a mile from its existing facilities. The 133-acre campus will initially provide space for 5,000 additional employees, with capacity to grow to 15,000. Those numbers would make Apple the largest employer in Austin. The company says jobs created at the new campus will include a broad range of functions including engineering, R&D, operations, finance, sales and customer support. 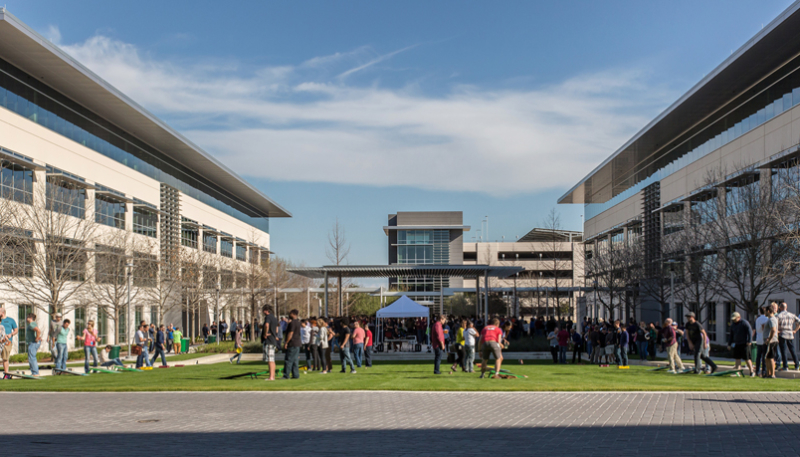 At 6,200 people, Austin already represents the largest population of Apple employees outside Cupertino. Apple also announced plans to expand their operations in the next three years across the United States. 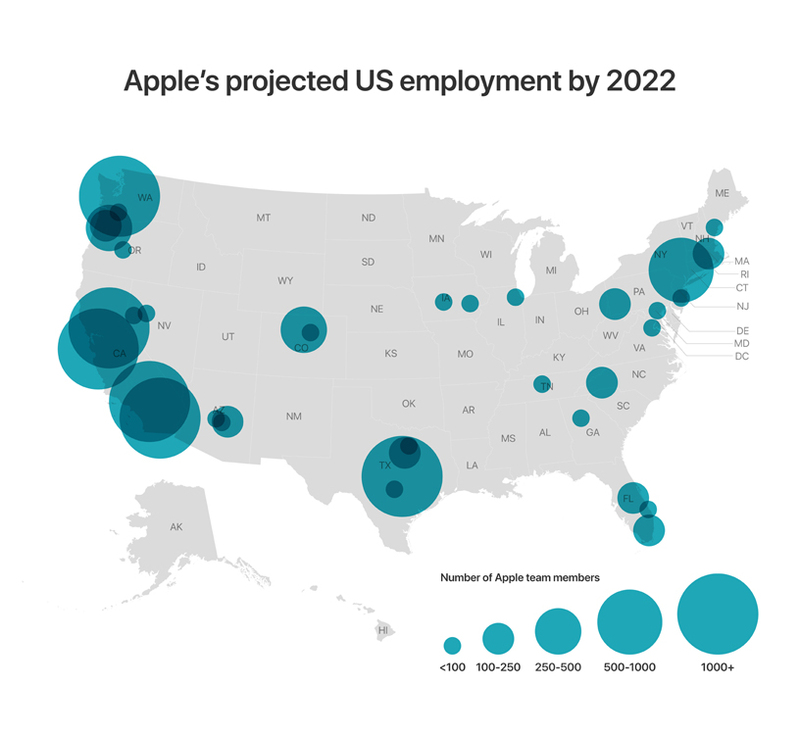 Apple plans to grow its employee base in regions across the United States over the next three years, expanding to over 1,000 employees in Seattle, San Diego and Culver City each, and adding hundreds of new jobs in Pittsburgh, New York, Boulder, Boston and Portland, Oregon. The company recently opened its newest office in Nashville, Tennessee and Apple’s Miami office is projected to double in size. The announcement caps a year of continued job creation. 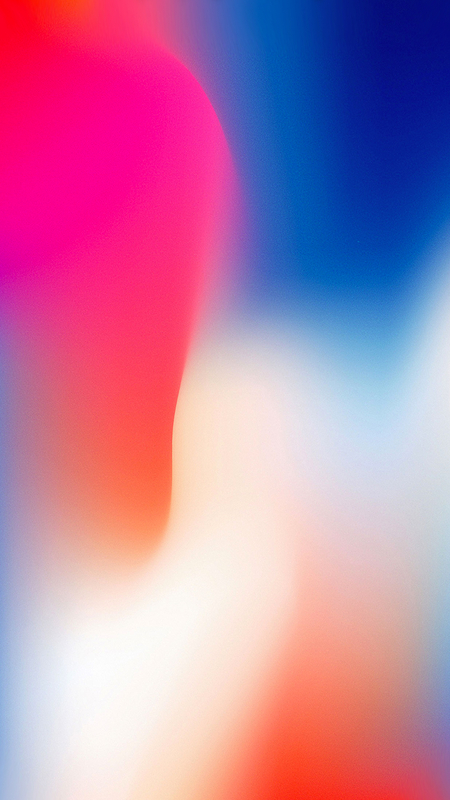 Apple added 6,000 jobs to its American workforce in 2018 and now employs 90,000 people in all 50 states. As announced in January, the company is on track to create 20,000 jobs in the US by 2023. In 16 states, Apple today employs over 1,000 people. The Cupertino firm said it plans to invest $10 billion in its U.S. data centers over the next five years, which will include $4.5 billion this year and next.